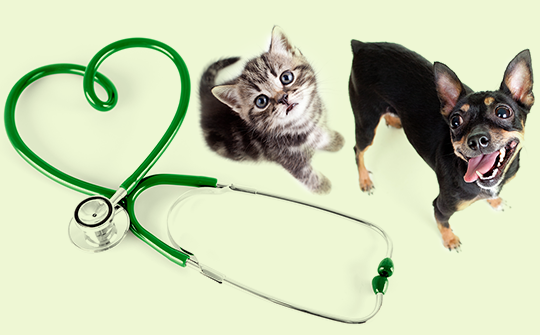 Louisville Family Animal Hospital strives to give back to the community through various outreach activities. Here are some of the ways we support our community! 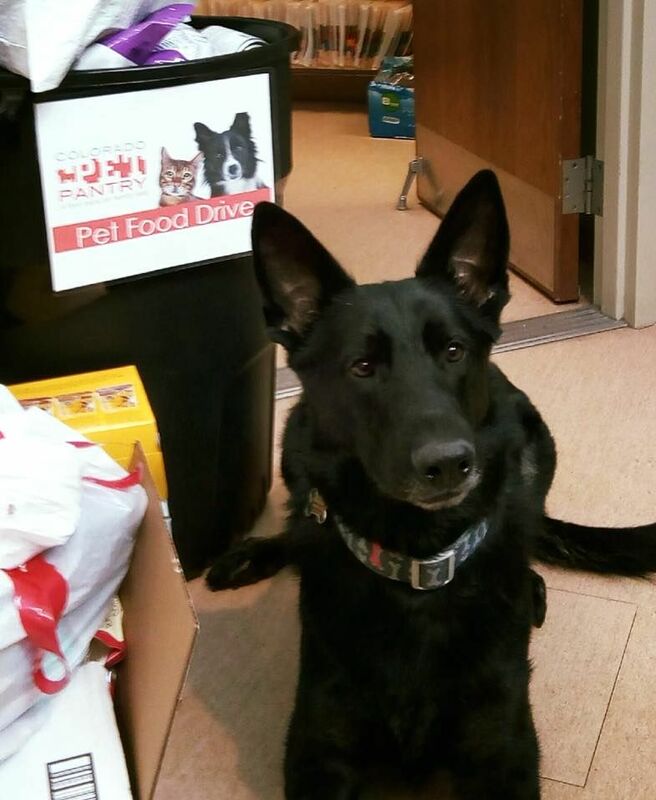 We collect pet food donations year round for the Colorado Pet Pantry which is an organization that will temporarily feed Colorado Pets, allowing families to increase their ability to care for pets with the goal of keeping them out of shelters and with their families. 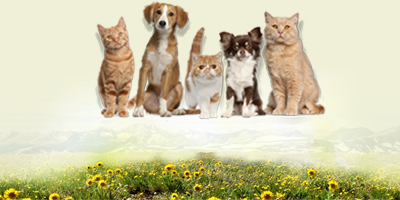 ​​​​​​​We also regularly collect donations for neighboring shelters and Humane Societies. 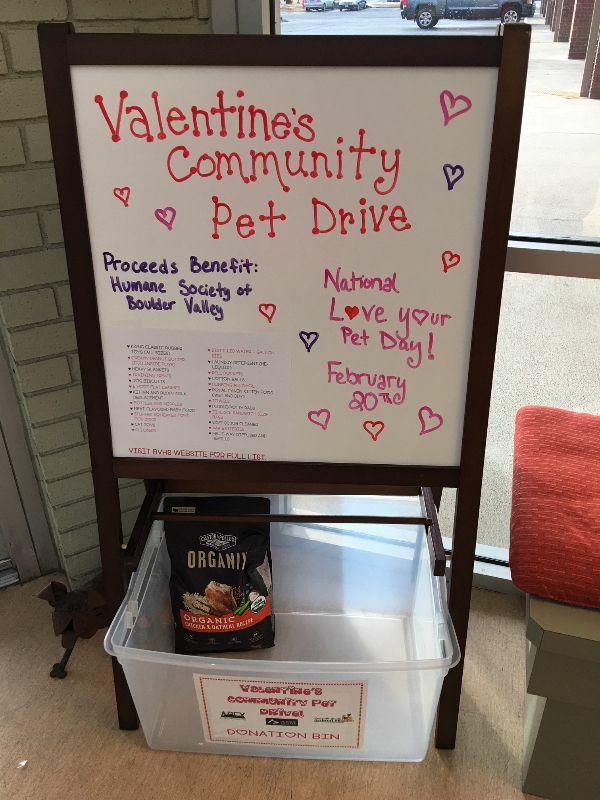 For example, during the month of February we are participants of a Valentine's Community Pet Drive that will benefit the Humane Society of Boulder Valley. 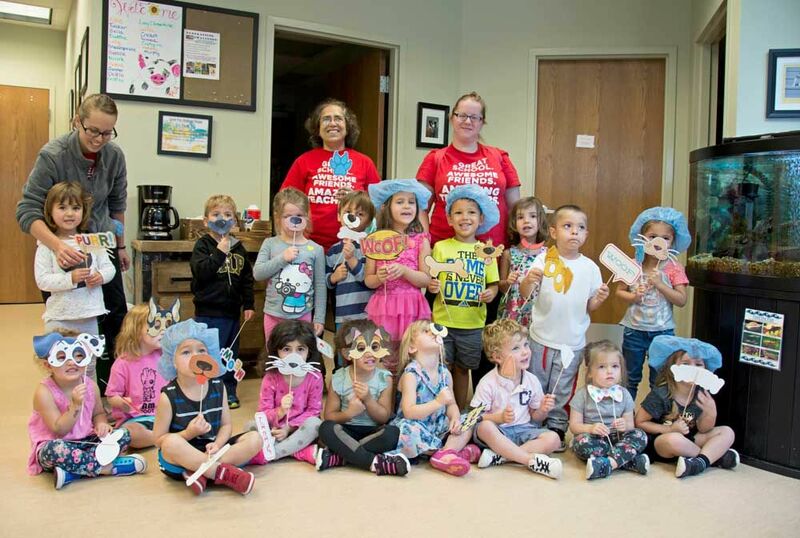 We give hospital tours to our little neighbors at La Petite Academy every summer. 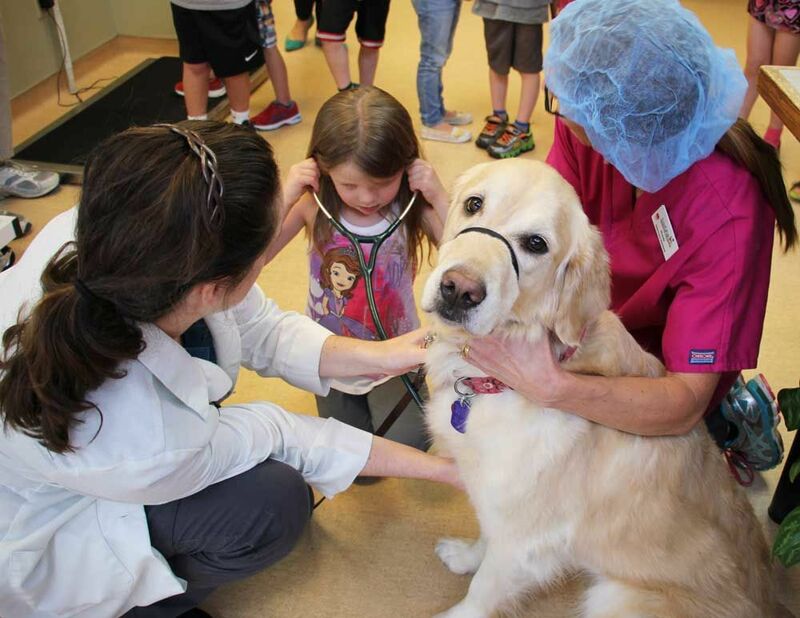 During their visit they get to see the treatment area of the hospital and experience a day in the life of an LFAH doctor by wearing their very own surgical cap, listening to a dog's heartbeat with a stethoscope, viewing a variety of patient radiographs (x-rays), and more! We have participated in the Battle of the Vet Hospital Stars for the past several years. 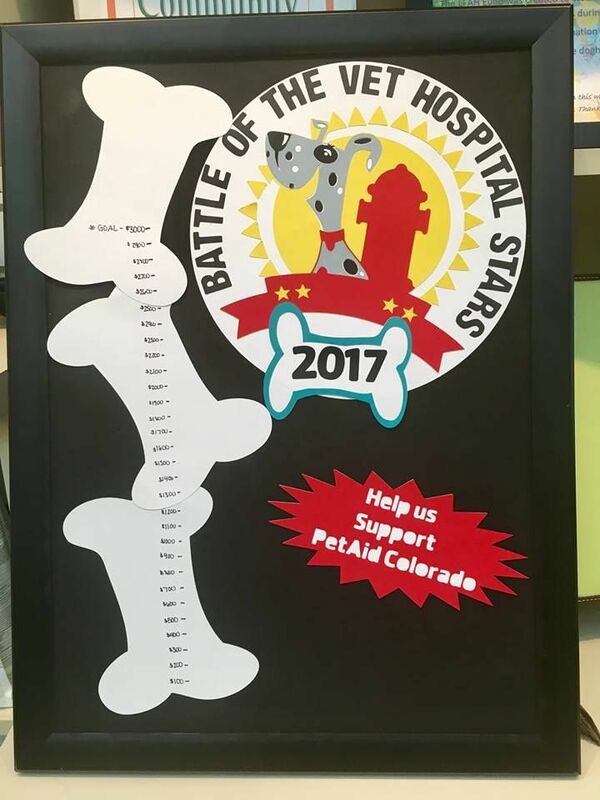 It is a day of camaraderie, field games, and community involvement for local veterinary hospitals, all to support a great cause, PetAid Colorado! 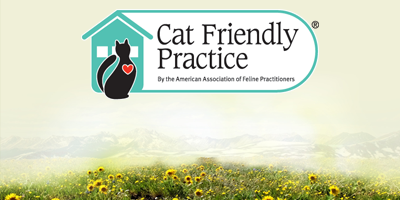 PetAid Colorado is a not-for-profit organization that helps underprivileged pets receive the veterinary care they need to be healthy and to remain bonded with their human companion. 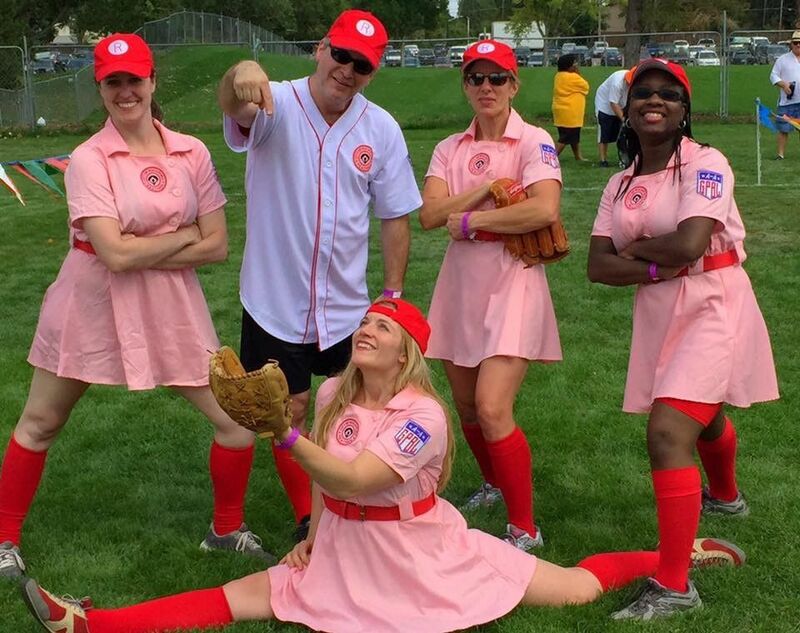 In 2017 members of our team dressed up as the Rockford Peaches with Dr. Greg Collins as Coach Jimmy Dugan and we won the fundraising challenge! We are always looking for ways in which we can go green within the hospital and our community while also seeking out educational opportunities to increase our knowledge on environmental sustainability. We support the mission of reduce, reuse, and recycle by diligently recycling throughout the hospital, using LED lights, selling LFAH branded reusable bags, providing reusable collapsible pet water bowls to pet owners for free, and use recycled products, just to name a few! 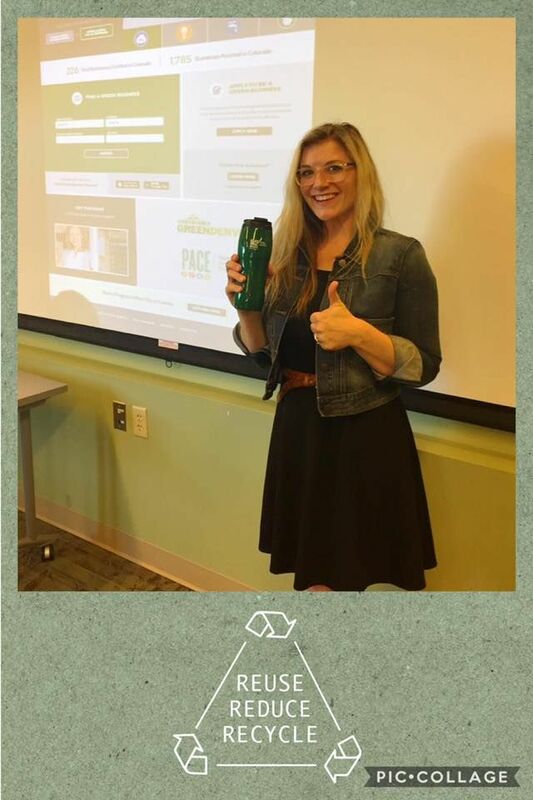 Our Hospital Manager Courtney attended a PACE (Partners for a Clean Environment) seminar and learned about some innovative ways to help LFAH be more environmentally conscientious. We are also proud participants of the Colorado Adopt-a-Highway program and are currently establishing which highway we will have the honor of caring for and keeping clean! 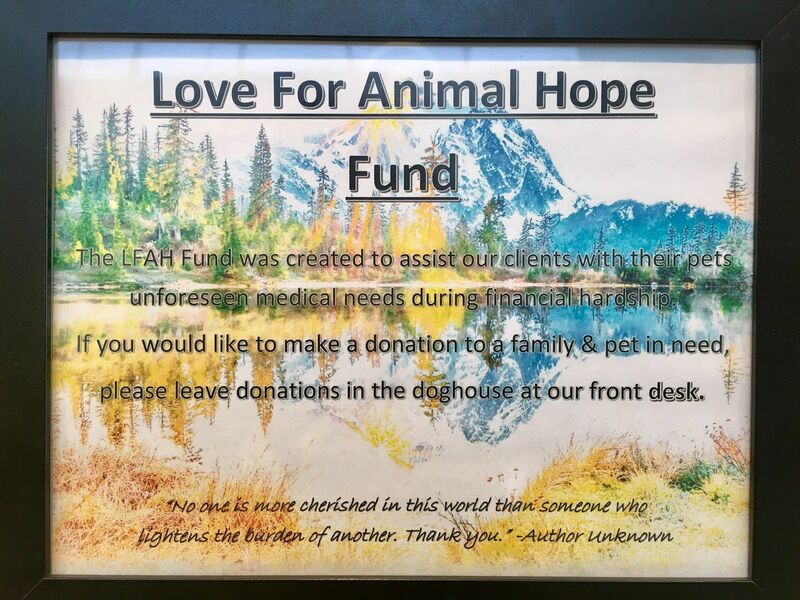 The Love For Animals Hope Fund was created to assist our clients with their pet's unforeseen medical needs during times of financial hardship. We collect monetary donations year-round at our front desk and Dr. Greg also contributes a memorial donation in honor of our each of our departed patients. We love being able to help the families that support us when they need it most. 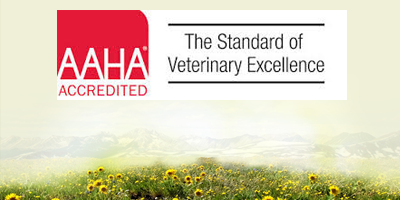 We are always excited to mentor youth who have a passion to learn more about veterinary medicine. 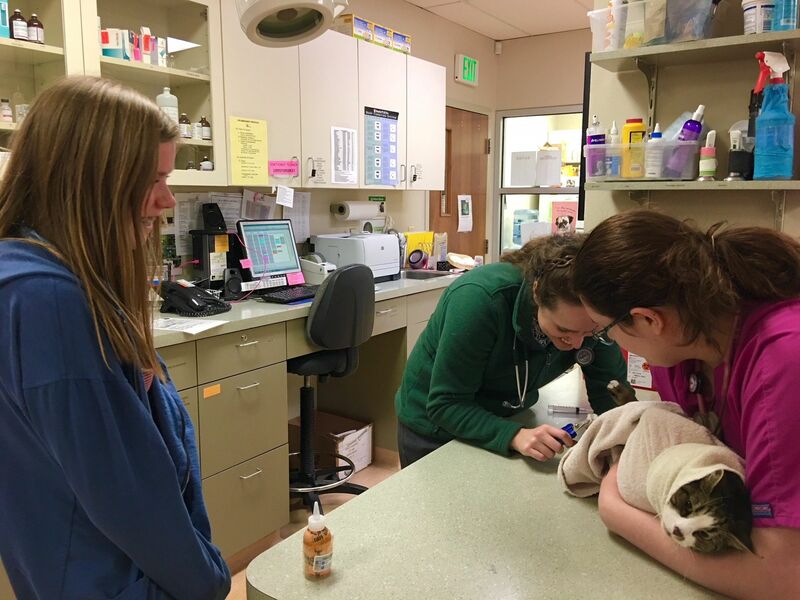 We have had many students come in to shadow our veterinarians so they can get first-hand knowledge about how to provide medical care to animals. 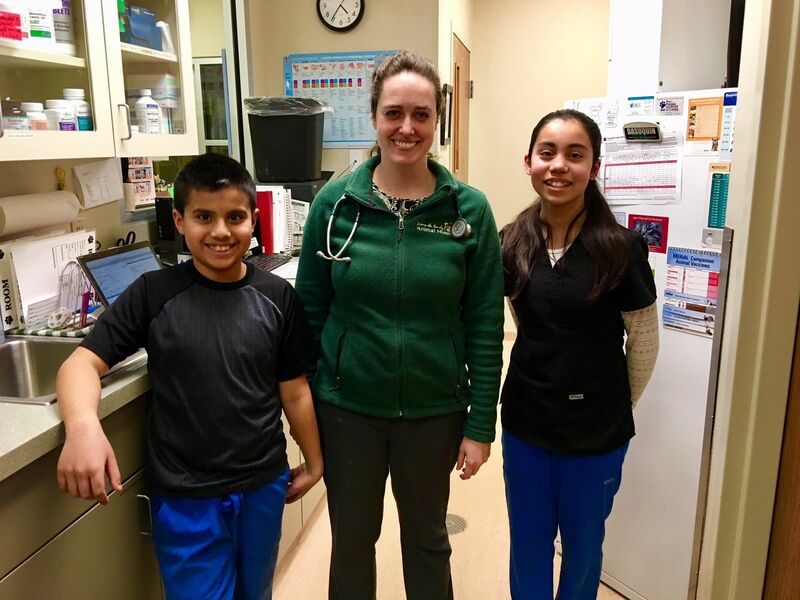 Shadowing is a valuable experience for the students interested in a career in veterinary medicine and it is a great way for us to give back to our community. If you or someone you know is interested in this program, then give us a call! Our doctors also see the value in having a presence within our local schools, by presenting at various career day events and fairs.